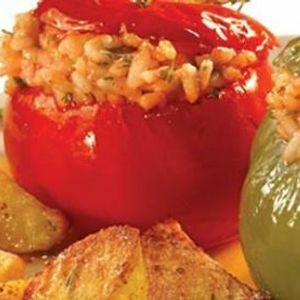 Come and have a hands on cooking experience and learn how to make wonderful Authentic Greek dishes. The cooking lesson lasts approximately 3 hours. 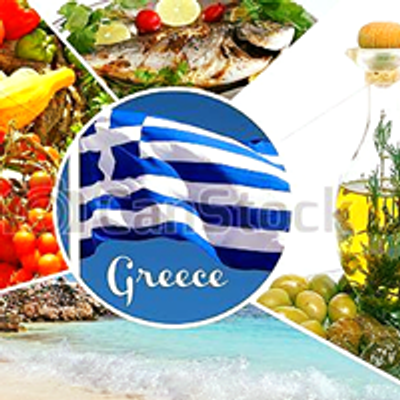 You will be making three traditional Greek cooking recipes which will include an appetizer, a main course and a dessert. At the end of the lesson you are going to sit down to dine on your wonderful creations complimented with a glass of superb Greek wine or Greek beer. We strive to inspire you and instill in you a passion for Greece and our Greek cuisine. Book now as spaces are limited. Ticket prices are $60.00 and includes everything you need.